Every new dad is a super dad. 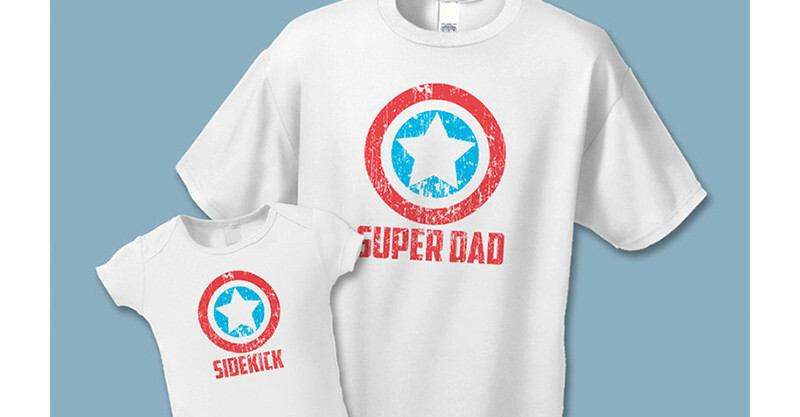 Celebrate their new parenting power on Father’s Day with this marvellous Super Dad tee that comes with a matching sidekick onesie for his smallest fan. $42 from Revolution 46.